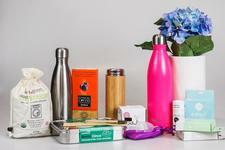 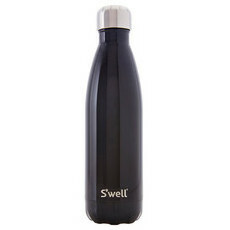 S'well was launched in 2010 with the mission to reduce single-use plastic consumption worldwide and eventually rid the world of disposable plastic bottles. S'well bottles are now sold in over 35 countries, with S'well being the fastest growing woman-owned company in the United States. 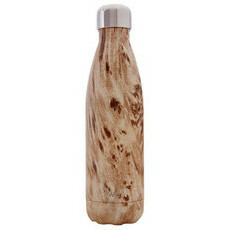 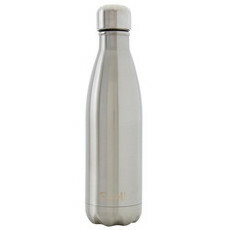 Made with high grade 18/8 pro-grade, non-leaching stainless steel these beautifully crafted bottles are designed to maintain the temperature of liquid, keeping drinks cold for 24 hours and hot for 12 hours. 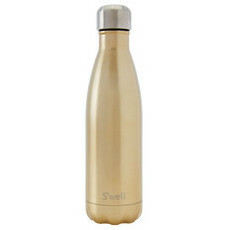 They feature a mouth wide enough to fit most ice cubes, and S'well's triple-walled ThermaS'well™ technology, with its interior copper layer, prevents condensation from ever forming on the outside of the bottle. 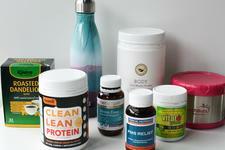 All S'well bottles are naturally BPA free. S’well® is a proud partner of UNICEF USA, committing $800,000 since 2015 to help provide clean and safe water to the world’s most vulnerable communities. 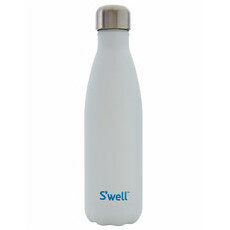 Through 2018, S’well is focused on supporting water programs across Madagascar – a country where nearly 50% of the population lacks access to clean drinking water. 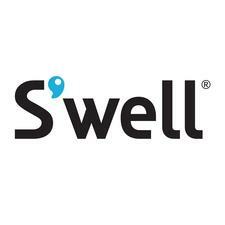 S'well is helping to build infrastructure, educate families on water-borne diseases and promote national reform to make a sustainable, long-lasting change. 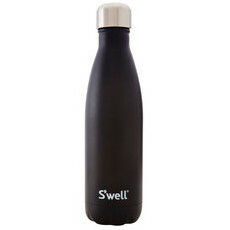 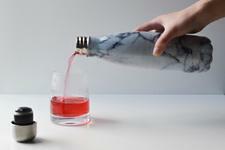 S’well also supports: American Forests, Drink Up and (RED). 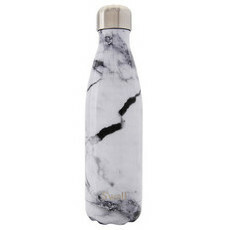 Perfect for keeping champagne cold!